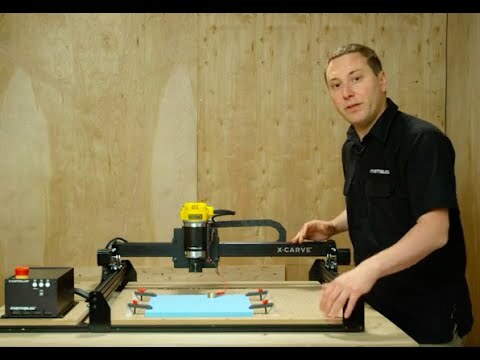 X-Carve is a 3D carving machine for your workshop. Configurable. Expandable. Easy to assemble and use. Open source. Our customers use it to make everything from skateboards to circuit boards.